Home magazine Surprise! 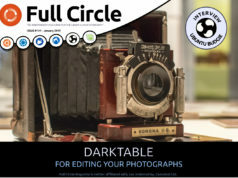 Full Circle Magazine 65 gets released early. 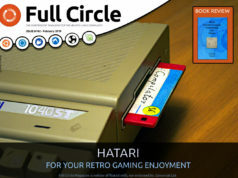 Previous articleFull Circle Magazine #64 has escaped from the lab! Next articleThar she blows Cap'n! 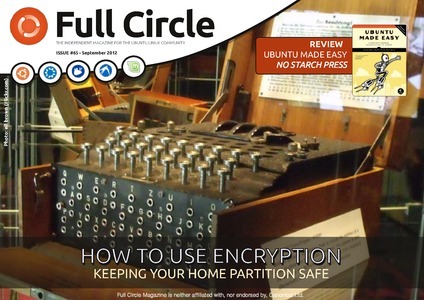 I just downloaded this magazine by the first time, and I have to say that the articles are AWESOME ([super]AWESOME[/super]). I’m a brazillian student and this is the first time I read something in english that is so exciting. Guys, keep moving forward with this great work. Sorry if I wrote something wrong, my english is not so good.